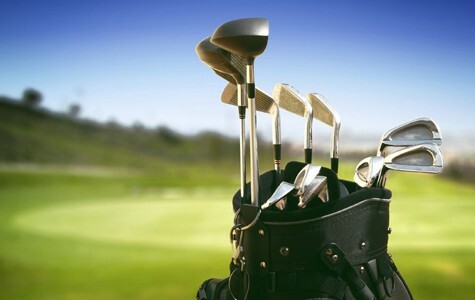 Looking for the newest golf equipment and golf accessories? It’s the start of the season and this is the best time to get yourself some new gear. We’ve listed six of the best equipment for 2018. The go-to putter for some of the biggest names in golf, the Spider is stable, forgiving and ultra-reliable. The Spider Tour Red delivers Tour-proven perfeormance to every golfer. 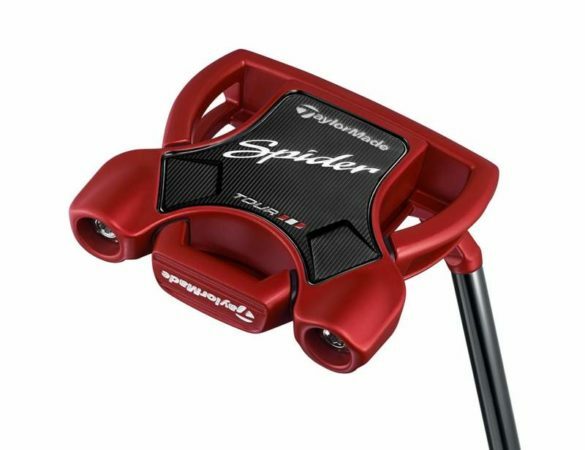 With perimeter weighting for added stability and a removed sightline to zero in the players focus, Spider Tour Red provides a stroke of confidence to help golfers drain more putts when they matter most. Cleveland have come up with a solution which they call ‘Feel Balancing Technology’ which saves on weight. 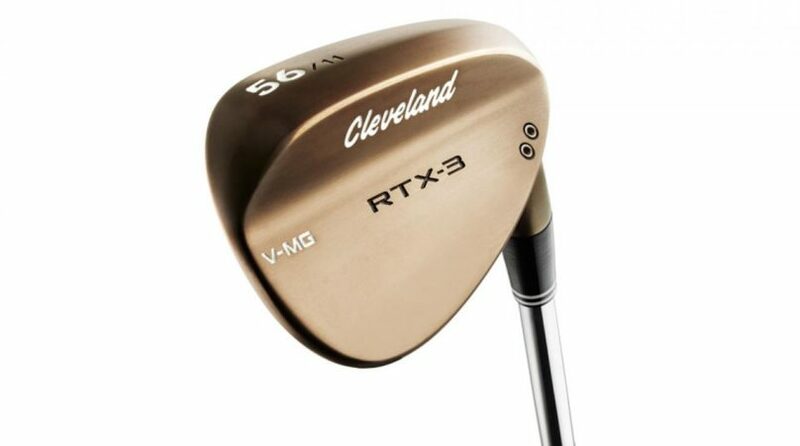 It shifts the center of gravity closer to the center of the wedge face to decrease vibration and maximize head stability at impact, improving feel and tightening shot dispersion. 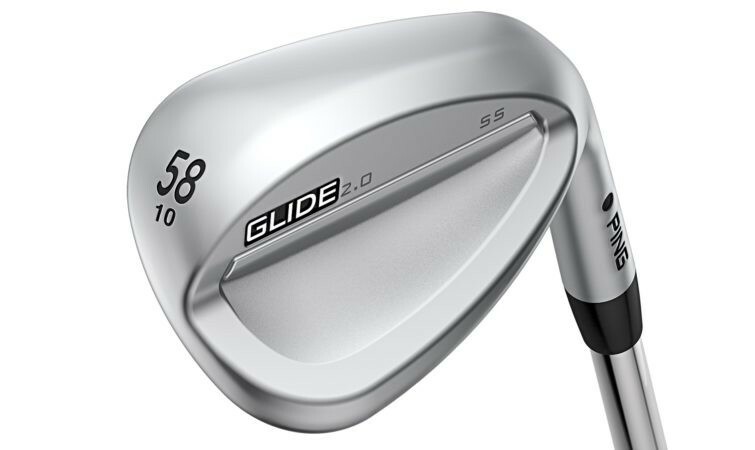 Ping have managed to make some serious improvements to the new Glide 2.0. The specialized grooves increase the spin rate for more control and precision on full and partial shots and offer exceptional spin consistency. 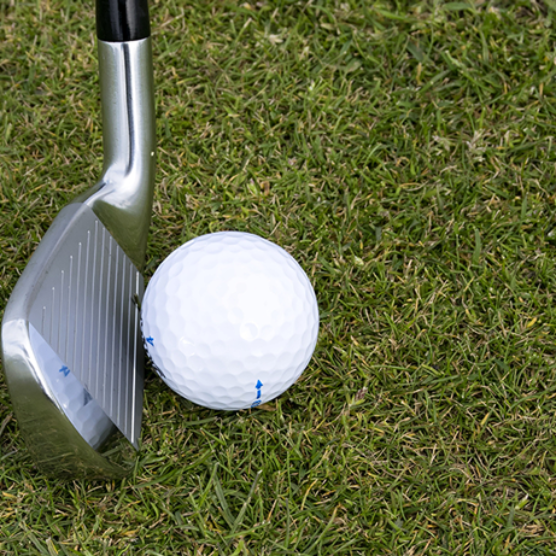 They look gorgeous, but more importantly they’re great for spin, which will help your game on course. 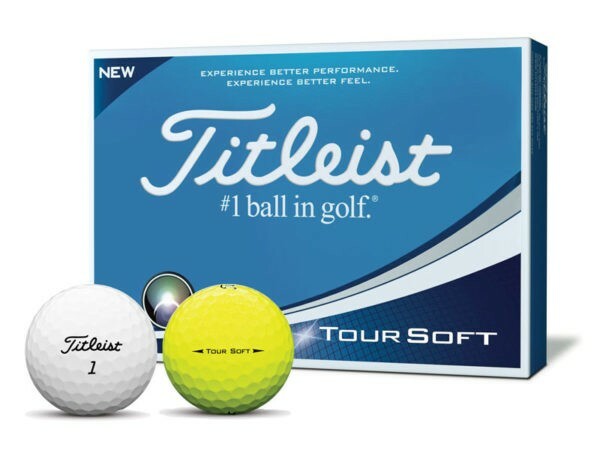 Give yourself the best shot at success with Titleist’s new Tour Soft ball, which delivers feel around the green, great distance off the tee and improved touch and consistency in your short game. This large GPS watch has a color screen and offers precise yardages and hazards. 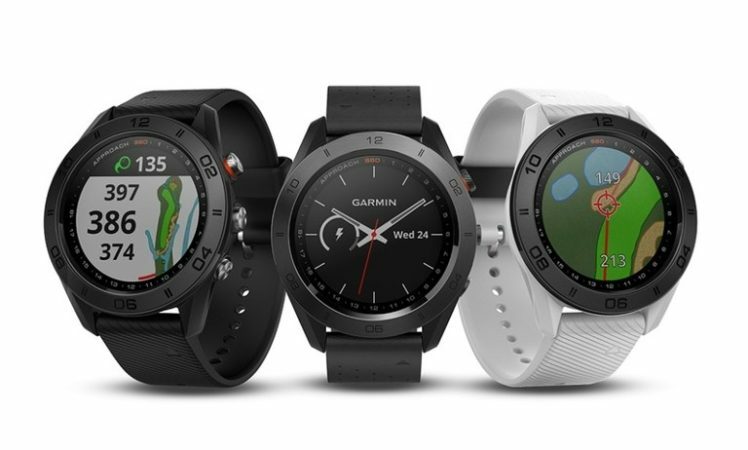 It comes preloaded with maps for more than 41,000 golf courses around the world, and it offers automatic downloads of updates for those you play the most often when synced with Garmin Connect. It also records your shot distances for post-game analysis/bragging rights. 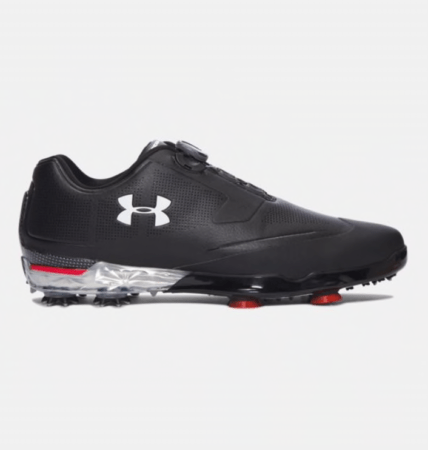 The addition of a Gore-Tex waterproof upper makes these golf shoes lighter, more comfortable and breathable. 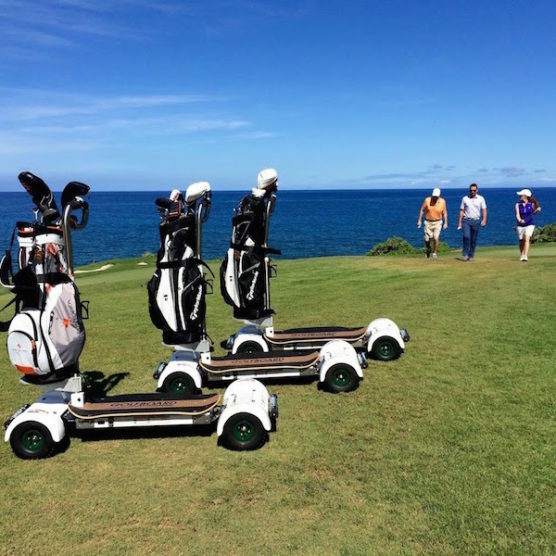 Plus, they have the backing of former world No.1 Jordan Spieth. whoah this weblog is great i really like studying your posts. Stay up the great work! You know, a lot of individuals are looking around for this info, you could help them greatly. Very efficiently written post. It will be beneficial to anybody who utilizes it, including myself. Keep doing what you are doing – can’r wait to read more posts. Please let me know if you’re looking for a article author for your blog. You have some really great posts and I feel I would be a good asset. If you ever want to take some of the load off, I’d really like to write some articles for your blog in exchange for a link back to mine. Please blast me an email if interested. Many thanks! Simply wish to say your article is as astonishing. The clarity on your put up is just spectacular and i could suppose you are knowledgeable on this subject. Well together with your permission let me to grab your RSS feed to stay updated with drawing close post. Thank you one million and please keep up the rewarding work. I was looking through some of your posts on this site and I conceive this website is rattling instructive! Keep on putting up. I’ve been surfing online greater than 3 hours nowadays, but I by no means found any attention-grabbing article like yours. It is pretty price enough for me. In my opinion, if all web owners and bloggers made just right content material as you probably did, the net might be a lot more useful than ever before. Please let me know if you’re looking for a author for your weblog. You have some really good articles and I think I would be a good asset. If you ever want to take some of the load off, I’d absolutely love to write some articles for your blog in exchange for a link back to mine. Please blast me an e-mail if interested. Cheers! Great goods from you, man. I have understand your stuff previous to and you are just too great. I actually like what you’ve acquired here, really like what you’re saying and the way in which you say it. You make it enjoyable and you still take care of to keep it wise. I can not wait to read far more from you. This is really a wonderful website. I like what you guys are up too. Such clever work and coverage! Keep up the very good works guys I’ve incorporated you guys to blogroll. Hello, i read your blog occasionally and i own a similar one and i was just wondering if you get a lot of spam comments? If so how do you stop it, any plugin or anything you can recommend? I get so much lately it’s driving me mad so any assistance is very much appreciated. You made some first rate points there. I seemed on the web for the issue and found most individuals will go along with with your website. I have learn several excellent stuff here. Definitely worth bookmarking for revisiting. I surprise how a lot effort you place to create such a magnificent informative web site. great issues altogether, you simply received a new reader. What would you suggest about your publish that you simply made some days in the past? Any certain? I am glad for commenting to let you be aware of what a brilliant experience my friend’s princess developed viewing your web site. She came to understand too many issues, including what it’s like to have a very effective coaching mindset to make men and women completely comprehend chosen impossible issues. You actually exceeded visitors’ expectations. Thanks for presenting those necessary, safe, explanatory not to mention cool tips on that topic to Mary. Hey very nice blog!! Man .. Excellent .. Amazing .. I will bookmark your blog and take the feeds also…I am happy to find so many useful information here in the post, we need work out more techniques in this regard, thanks for sharing. . . . . . It is appropriate time to make some plans for the future and it’s time to be happy. I have read this post and if I could I wish to suggest you some interesting things or suggestions. Maybe you can write next articles referring to this article. I wish to read even more things about it! Hey very nice blog!! Man .. Beautiful .. Wonderful .. I’ll bookmark your site and take the feeds also…I am happy to find numerous useful info right here in the publish, we’d like work out extra techniques on this regard, thanks for sharing. . . . . .
F*ckin’ amazing issues here. I’m very glad to see your post. Thank you a lot and i’m having a look ahead to touch you. Will you kindly drop me a e-mail? I was looking through some of your posts on this internet site and I think this internet site is very instructive! Keep putting up. This site is my breathing in, very fantastic pattern and perfect written content. I and my friends were actually reading the great strategies on the blog and so all of the sudden came up with an awful feeling I never thanked the blog owner for those secrets. My ladies are actually absolutely very interested to see them and already have honestly been loving these things. Many thanks for actually being very kind and for selecting this kind of ideal subjects most people are really desperate to be informed on. Our honest apologies for not saying thanks to sooner. I am curious to find out what blog system you have been utilizing? I’m having some small security problems with my latest site and I would like to find something more risk-free. Do you have any solutions? Spot on with this write-up, I truly assume this website wants far more consideration. I’ll probably be again to read rather more, thanks for that info. I have been exploring for a little for any high-quality articles or blog posts on this sort of area . Exploring in Yahoo I eventually stumbled upon this site. Reading this information So i’m glad to express that I’ve an incredibly good uncanny feeling I came upon just what I needed. I such a lot indisputably will make sure to don’t forget this website and provides it a look regularly. When I originally commented I clicked the -Notify me when new comments are added- checkbox and now each time a remark is added I get 4 emails with the same comment. Is there any approach you may take away me from that service? Thanks! I’ve recently started a blog, the info you offer on this website has helped me tremendously. Thank you for all of your time & work. “Marriage love, honor, and negotiate.” by Joe Moore. wtygdh,Thanks a lot for providing us with this recipe of Cranberry Brisket. I’ve been wanting to make this for a long time but I couldn’t find the right recipe. Thanks to your help here, I can now make this dish easily. ujbhoqwtqw,This website truly has alll of the information and facts I wanted about this subject and didn?t know who to ask. It’s the best time to make a few plans for the future and it is time to be happy. I have read this submit and if I may just I wish to counsel you few attention-grabbing things or suggestions. Perhaps you can write next articles referring to this article. I desire to learn more things approximately it! Excellent post. I was checking constantly this weblog and I am inspired! Very helpful information specifically the remaining section 🙂 I deal with such information much. I used to be seeking this certain information for a very lengthy time. Thanks and good luck. xlknolxlpn,We have a team of experts who could get you the correct settings for Bellsouth net email login through which, you can easily configure your email account with MS Outlook. I would like to thnkx for the efforts you’ve put in writing this web site. I’m hoping the same high-grade website post from you in the upcoming as well. In fact your creative writing skills has inspired me to get my own site now. Really the blogging is spreading its wings fast. Your write up is a great example of it. I am now not sure the place you are getting your information, but great topic. I needs to spend a while studying more or working out more. Thank you for great info I was looking for this info for my mission. Simply desire to say your article is as amazing. The clarity in your post is simply nice and i could assume you’re an expert on this subject. Well with your permission let me to grab your feed to keep up to date with forthcoming post. Thanks a million and please continue the enjoyable work. kgdvrcggous,Your blog was informative and valuable to me. Thanks for sharing. F*ckin’ awesome things here. I am very satisfied to see your post. Thank you so much and i am looking forward to touch you. Will you please drop me a mail? I like what you guys are usually up too. This sort of clever work and coverage! Keep up the great works guys I’ve incorporated you guys to our blogroll.